As we enter the winter season, its time to start shopping online for vacation rental deals in Vail and Beaver Creek . You can successfully rent a condominium, townhome, duplex or single family ski residence online. There are many companies who specialize in luxury to average property rentals with ski in access as well as close by with bus and private vehicle access. 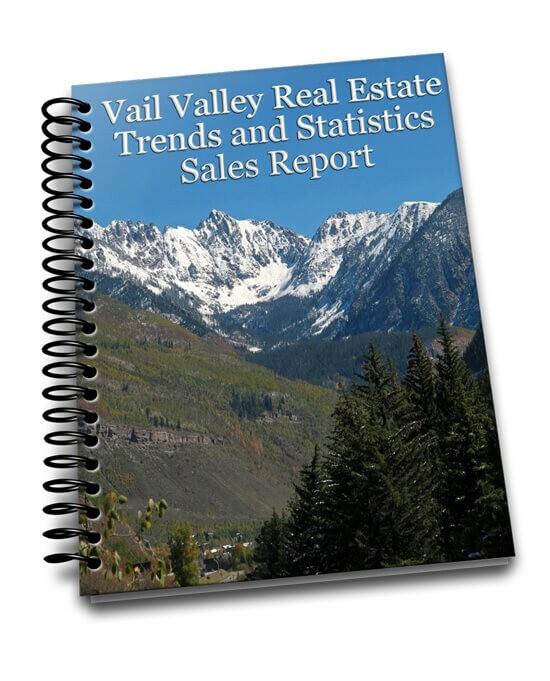 There are a few things to be aware of when shopping for Vail, Beaver Creek and other Ski area accommodations online. Some of the sites you visit are booking agencies, some are property rental companies and many of the condominiums are onsite management companies. You want to be aware about which type of site you are booking your reservation on and if the property you are staying at has a front desk associated with it. Most online booking services are reliable but you should make sure that you can check in to your rental property after hours and on the weekends. Always find out the front desk hours; who you will need to meet; or how you will access a key. Although we don’t see much fraud, it is also good to get a local phone number and location from the service. Many of these vacation rental booking sites can also help you with your ski and snowboard rentals, lift tickets, dinner reservations, and transportation from the airport if you are flying into Denver or Eagle. In many cases, this is a good way to go because everything is ready for you when you arrive in the Vail Valley. We hope that you can take advantage of these offerings and your next visit to the Vail Valley is a special one. Happy skiing and enjoy the mountains!